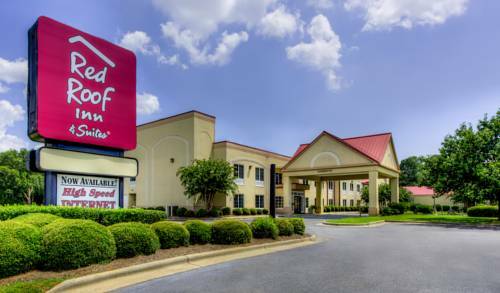 There's so much to do here at Red Roof Inn And Suites Albany Ga that you need to camp here for a while, The Parks at Chehaw Campground is a wonderful spot for that. 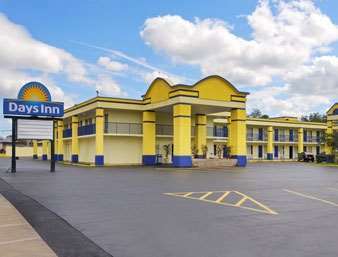 Everyone likes a nice game of mini golf at All American Fun Park, and golf can be played at Grand Island. 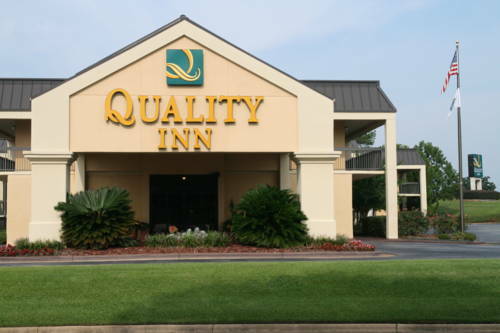 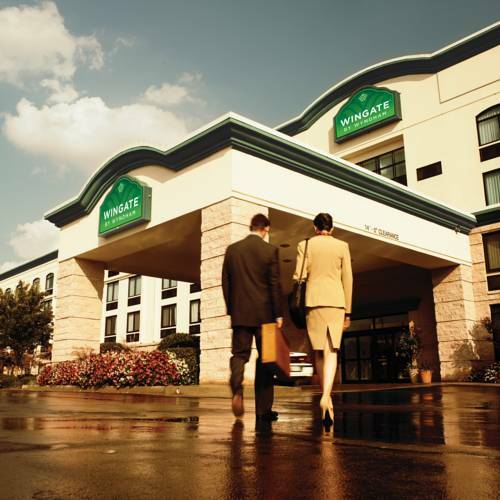 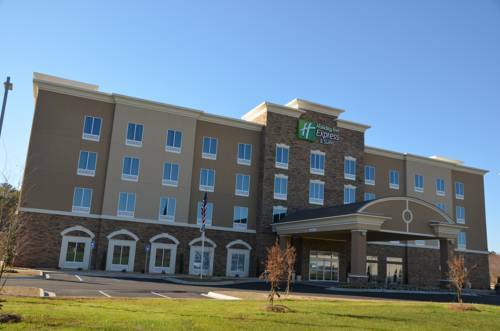 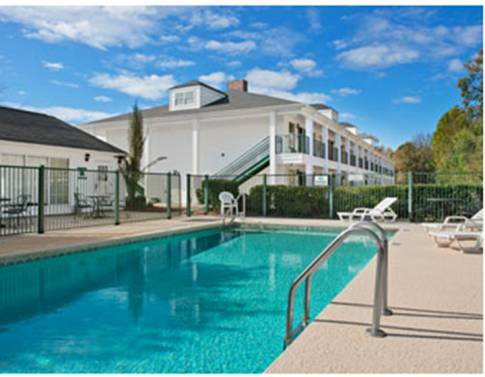 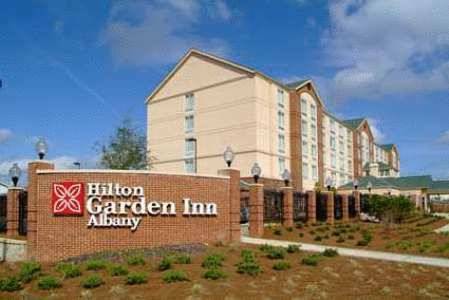 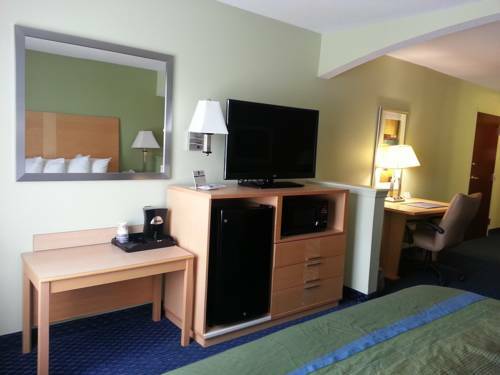 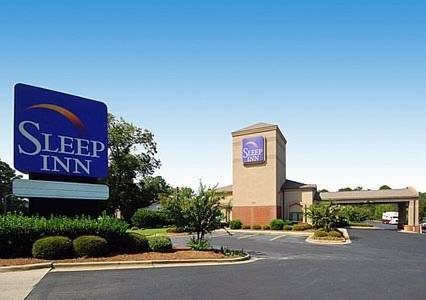 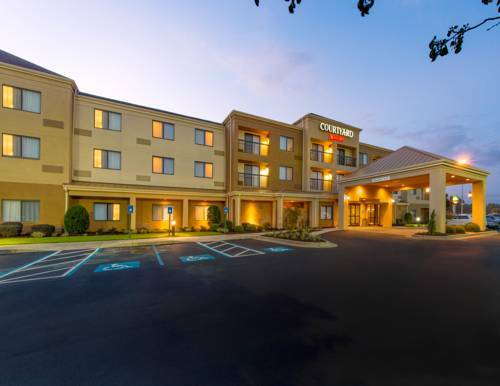 These are some other hotels near Red Roof Inn & Suites Albany, GA, Albany. 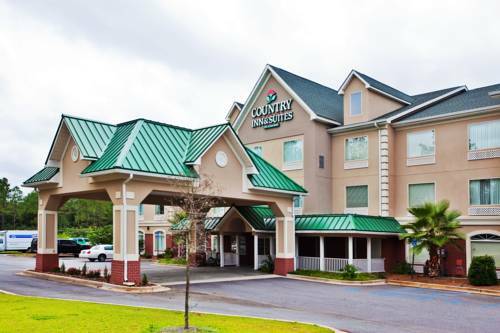 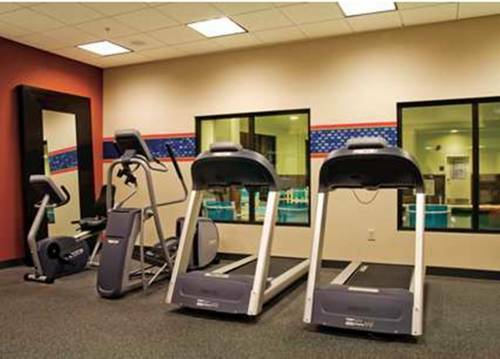 These outdoors activities are available near Red Roof Inn And Suites Albany Ga.